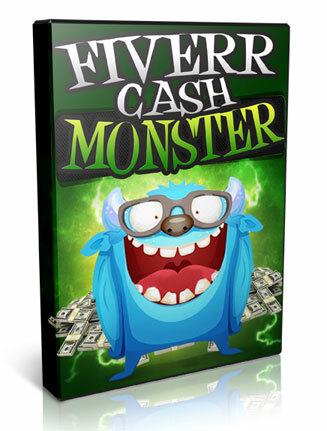 Fiverr Cash Monster PLR Videos is your quick and easy digital product for a highly profitable marketplace. 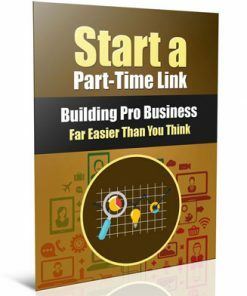 Includes Private Label Rights. 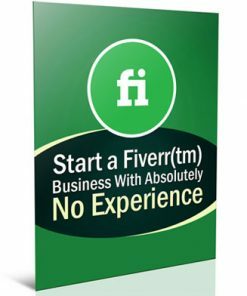 It’s no secret that Fiverr is a huge marketplace with plenty of paying buyers looking for people to do simple tasks for them. And let’s not forget, as a seller you can offer upgraded and higher priced gigs. 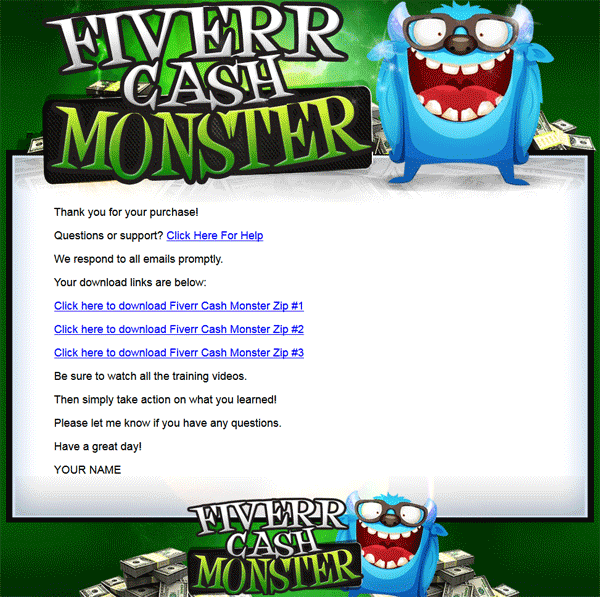 Thing is, most people struggle to make anything at all from this monster of a site. 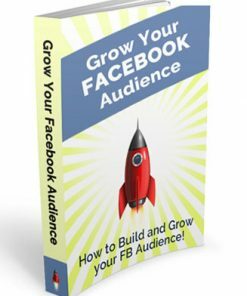 This is your opportunity to provide usable content for those who need it desperately. 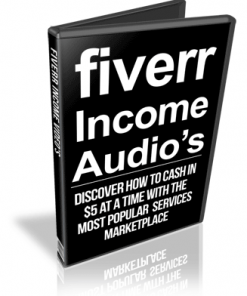 Videos – 6 high quality MP4 videos with a professional male voice over. Since they come in MP4 format, so you know they a easy to put in use. 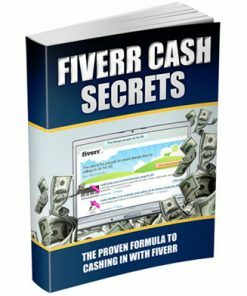 Explains how to profit madly from one of the biggest gig sites on the net. Reseller Kit – Comes with everything you need to resell the Fiverr Cash Monster PLR Videos product with a high quality sales page and a matching download page. 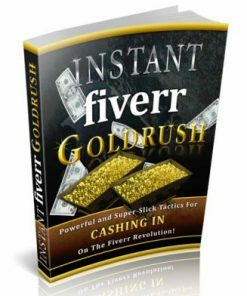 Simply insert your payment link and your download link, upload the two web pages and it’s ready to make you money on automatic. 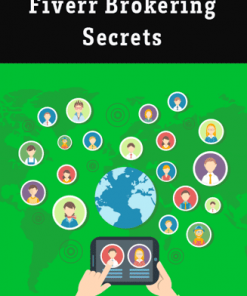 Graphics – All kinds of extra images here including different versions of the ecover, in both JPG and PNG, plus a flat version and the PSD templates for the flat cover and a template for the website. 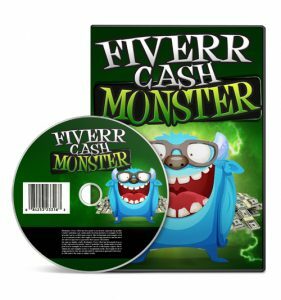 Now I’d like to give you my complete Fiverr Cash Monster sytem on a silver platter, so you can slash your learning curve to almost nothing. This system can be extremely addictive. 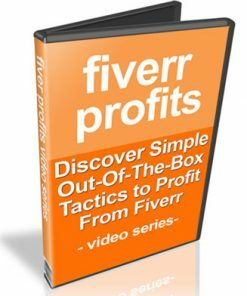 Once you start making money with very little effort, you’ll NEVER want to stop!